Book Now Pay Now! Stay & save on our best available rate at the deluxe, boutique Beacon Hotel. Our superb location in Dublin, wide open spaces & whimsical white bedrooms, tasty Thai food and cocktails at The Crystal Bar, you’ll want to stay longer and now you can, for less! Book Direct & Save 12% or more! Book Now Pay Now! Stay 3 nights & save 15% off our best available rate at the boutique 4 star Beacon Hotel. 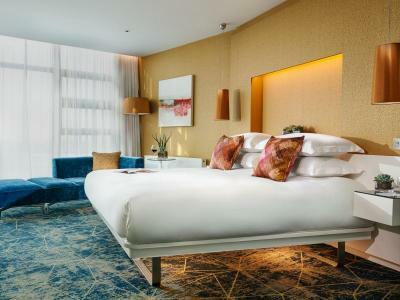 A superb location in Dublin, wide open spaces & whimsical white bedrooms, tasty Thai food and cocktails at The Crystal Bar, you’ll want to stay longer and now you can, for less!